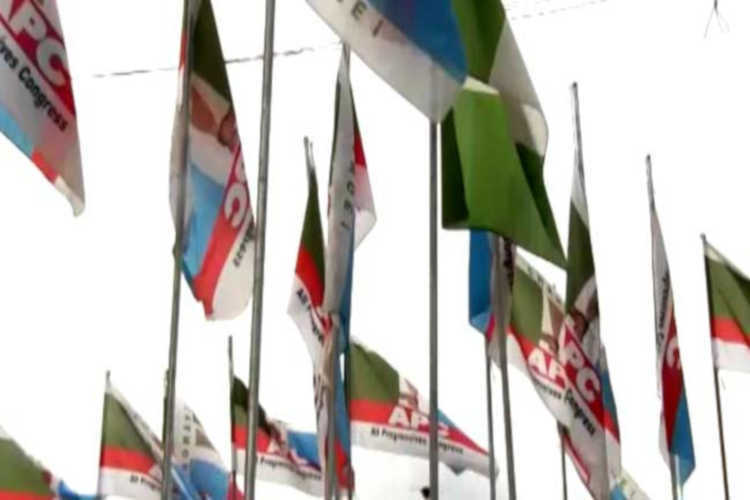 Twenty-six lawmakers from the Ogun State House of Assembly have defected from the ruling All Progressives Congress (APC) for the Allied Peoples Movement (APM). Concise News reports that the development is coming five days after Abiodun Akinlade, the preferred candidate of Governor Ibikunle Amosun of Ogun state, for 2019 governorship election dumped the APC for APM. “We regret that Mr President’s efforts were frustrated by the forces that are hellbent on taking the South-West back to the dark age of slavery, where unelected kingpins direct the affairs of the people.”A spokesperson for the lawmakers, Lamidi Olatunji said they “have come to inevitable conclusion to actualise their ambitions in APM”.His words: “We also wish to acknowledge the fatherly role of President Muhammadu Buhari in seeking to sustain the tenets of democracy, fairness and equity in the resolution of the crisis in Ogun APC. Apart from the lawmakers, two Commissioners, Dayo Adeneye (Information and Strategy) and Modupe Mujota (Education, Science and Technology) also joined the defection train.